So, you have packed, and are ready to move to the new apartment. packing and unpacking is another stress associated with moving to a new apartment. There are five mistakes that most people moving to new apartments make.. In this article, we shall review these worst mistakes when packing your belongings. Keep reading to find out. The labels attached on those large boxes are still very important when you arrive at the new apartment. In fact, while unpacking, they are more resourceful than before. The labels are meant to inform you of what is in the box and hence you can be assured that the items are unpacked in the right zone. For instance, let’s say you have packed kids clothes in a bag that looks similar to the one containing adults clothes. You arrive at the new apartments and place the kid’s clothes in the master bedroom while the adult clothes are placed in the kid’s bedroom. Upon unpacking, you just realize it was erroneous. Packing the clothes again becomes stressing and double work for you. To avoid this inconvenience when unpacking, always check the label before opening the boxes to determine whether the items were correctly placed. This needs to be the first thing to do. You need to come up with a proper organization plan while packing your belongings. Together with the team assisting you to relocate your belongings, you need to agree on the packing approach. Start by informing the offloaders what they need to check so as to determine. It’s obviously the labels attached to the bags and the boxes used for moving that needs to direct them where to place the items. Be aware of Fragile Items on Board! What about wet clothing or items? You need to isolate the items before beginning the packing process. This is actually the importance of adding labels to the items and informing the off-loaders where to place each item. When moving to a new apartment, you need to have a checklist where you tick all items unpacked to ensure they were not left behind. Basically, this involves compiling a checklist for each of the items in a particular box. This helps you determine possible losses so that you can follow up with the movers company. Upon arrival, it is important you check and determine every item is received in good condition. The items in question here include the fragile utensils and also the electronics. If you had bought Insurance cover against damages, you can launch claims for the broken items or even the misplaced items. 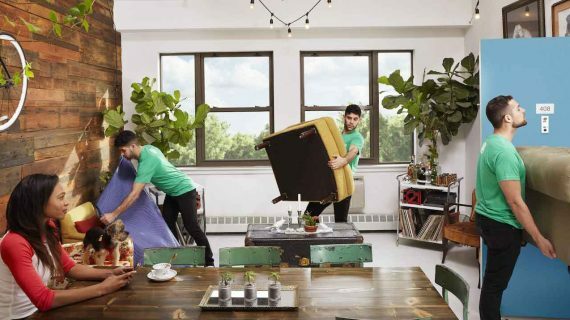 By Avoiding the above five packing mistakes, you will be able to settle in your new apartment faster. 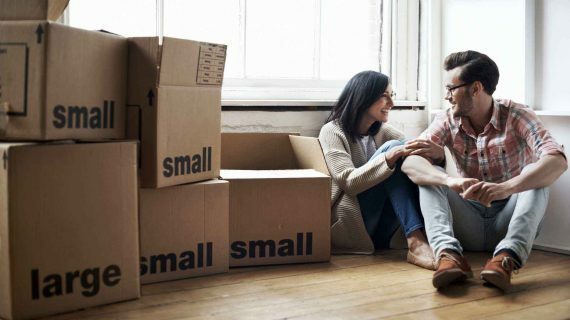 Avoiding these mistakes also lets you enjoy a peace of mind when you have moved.